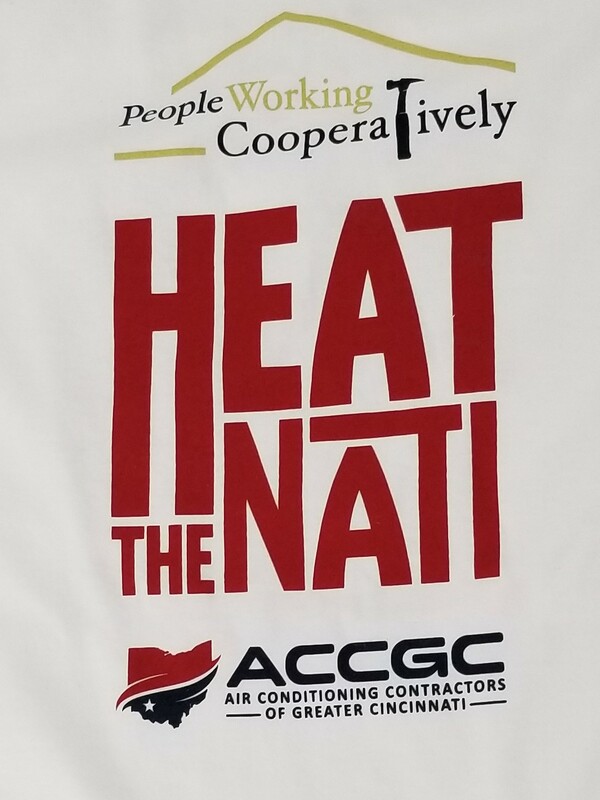 Each year, ACCGC contractors and their technicians participate in local Heat the Country programs around Ohio to service/replace heating systems, tune-up systems or replace parts in the homes of the elderly, disabled and less fortunate. 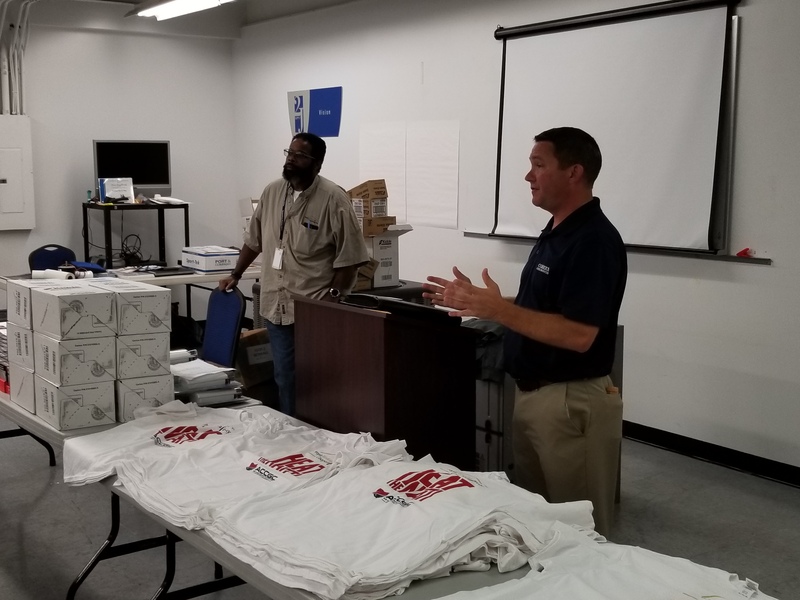 This year we had a great Turnout with more then 25 volunteers, We serviced 35 homes and out of those we made numerous repairs that were serious saftey concerns and found at least two furnaces that needed replaced. We would like to thank Mark Gray and PWC for providing smoke alarms and for putting together the list of customers who needed the most help, Habegger for providing CO alarms, Josh Williams and the folks at Corken for providing all the the replacement parts used throughout the event, 2-J Supply for providing a space for us to use and Jansen Heating and Air for providing lunch for everone after the event. We would also like to thank the following companies for providing Technicians and helpers, without your support this event would not be possible. 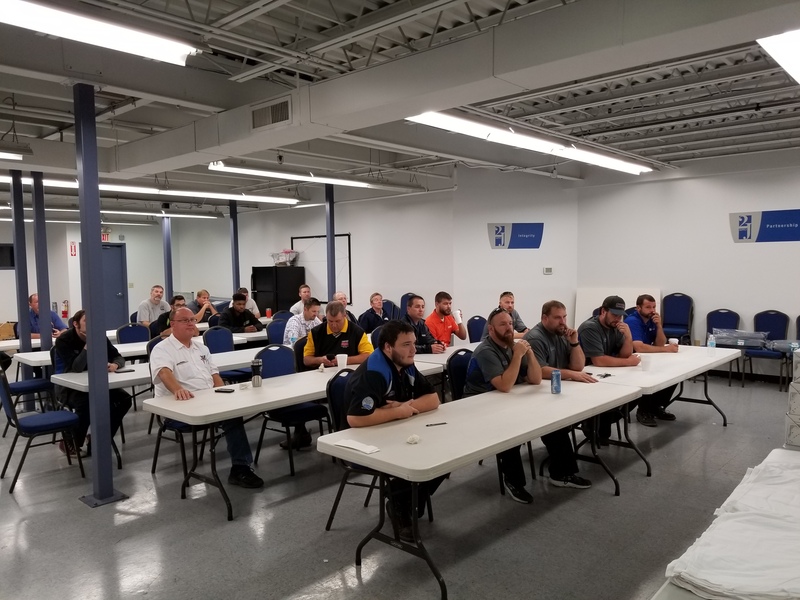 Anderson Automatic, Bartels Heating and Cooling, Corken Steel, Jonle Heating and Cooling, National Heating and Cooling, Rusk Heating and Cooling, Zimmer Heating and Cooling, Clark Heating and Cooling, Crane Heating and Cooling and Jansen Heating and Air Conditioning.